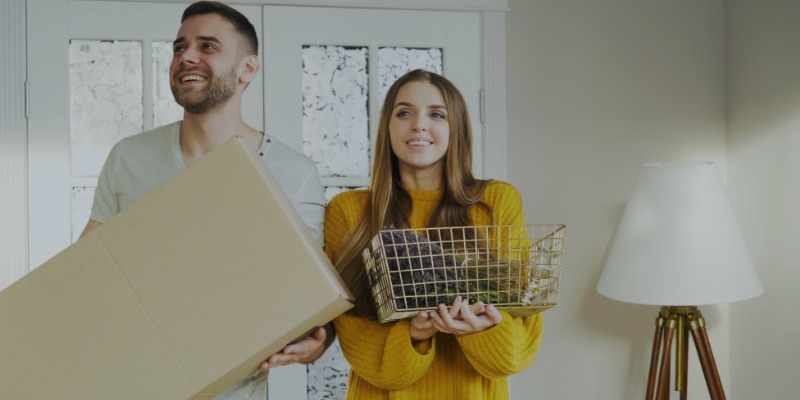 If owning your own home for the first time is on your to-do list for 2019, the time to act is now! Did you know there are perks and programs available that could provide you with a little extra dosh towards the deposit for your first home? So, homeowners-to-be, how can the Victorian government help you to achieve your property goals? And, how does this support differ if you choose to build a new home or purchase an established dwelling? Read on as the Aston Homes team explain. Good news! As a first home buyer, you may be eligible for the First Home Owner Grant scheme. The First Home Owner Grant (FHOG) scheme was introduced to offset the effect of the GST on home ownership. It is a national scheme funded by states and territories and administered under their own legislation. Victorians buying or building a new home (valued up to $750,000) may be eligible for a payment of $10,000 under this scheme – that could make a significant difference to your deposit! More good news! If you are eligible for the FHOG and the home you are buying or building is in an area classed as regional Victoria, you could receive an additional $10,000. This means that Aston Homes clients who choose to build or buy in the shires of Mitchell, Macedon Ranges or Moorabool could receive a total of $20,000 towards their deposit. Bonus! Victorians, you may be eligible for more than one exemption, concession or reduction from stamp duty for your property. The Aston Homes team suggest that you do some research into the following areas to see whether these concessions might apply. If you would like to learn more or check your eligibility for the First Home Owner Grant, please visit the State Revenue Office website or contact the helpful Aston Homes team for additional support.